hd00:14Rain storm coming in fast across the sky in real time. 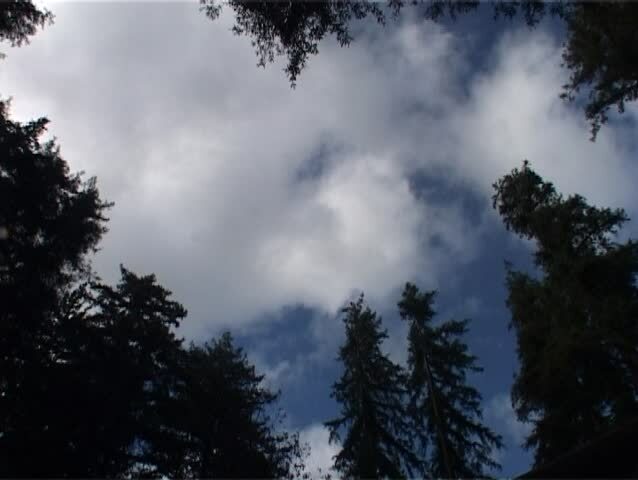 hd00:50Clouds moving fast behind pine tree. hd00:14Sky before storms in San Angelo Texas in April 2016.